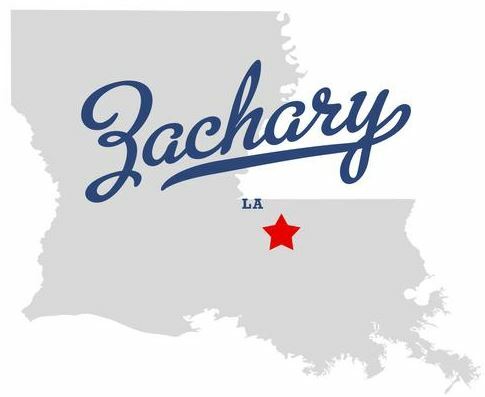 Only 20 minutes from downtown Baton Rouge resides the charming city of Zachary. 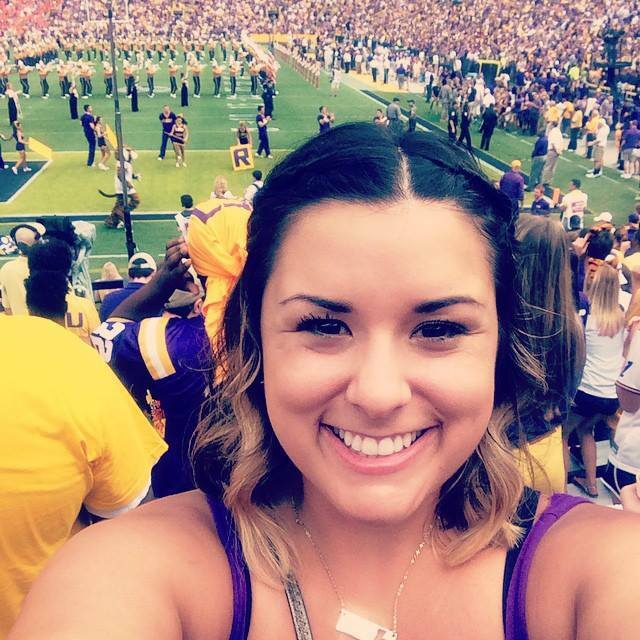 This area has the best public school system in Louisiana, a winning high school football team and is rich with culture, pride and celebrations that keep residence and surrounding areas coming back for more each year! This holiday season The City of Zachary is hosting some amazing Christmas events that you won&apos;t want to miss. Some of the hottest male performers on the New York Broadway Stage are coming to Zachary, La., thanks to the Regional Arts Council. 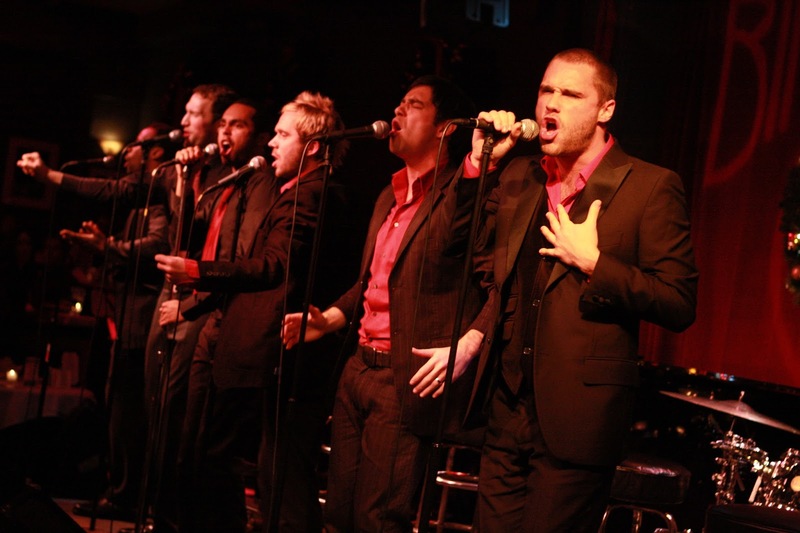 The Broadway Boys are skilled entertainers and will perform a variety of music including pop, funk, gospel, jazz, classic Christmas and Hanukkah songs, as well as music from famous Broadway shows such as "Wicked," "Mamma Mia," "Mary Poppins," Jersey Boys," "Hair" and many more. The show will be held on Saturday, December 6, beginning at 7:30 p.m. in the Zachary High School&apos;s Visual and Performing Arts Center. To purchase tickets, click here. 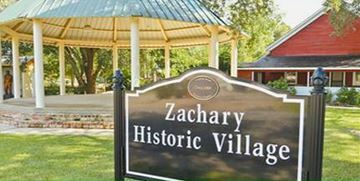 This year, the annual holiday season kick-off event, Christmas in the Village, will be held on Friday, December 12 from 6-9 p.m. in the Historical District in downtown Zachary. Zachary Mayor David Amrheim will light the tree, officially announcing the beginning of the celebration and the Christmas season. There is something for everyone to enjoy at the event, such as 25 arts and craft vendors, pictures with Santa, entertainment by local organizations and groups, Christmas movies on the lawn and food trucks with hamburgers, barbecue, po&apos; boys, meat pies, deserts and more. For more information, visit the event&apos;s Facebook page. "It&apos;s a Wonderful Life in Zachary: A celebration of Christmas movie classics" is the theme this year for the annual Christmas parade hosted in Zachary on Saturday, December 13 at 10 a.m. Every year bands, children&apos;s groups, local businesses and other local organization march down the streets of Zachary beginning at LeBlanc&apos;s Food Store and end in Downtown Zachary. 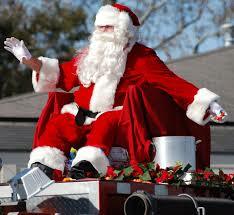 For more information on the Zachary Christmas Parade, call 225-654-6777 or click here for a parade application. For more information about The City of Zachary, visit www.cityofzachary.org.